Your Weiglestown, PA Anti-Aging and Skin Care Center! Living in Weiglestown, PA and looking for the best anti-aging and skin care facility? The York Medical Spa has a solution, but don’t forget to take advantage of our 20% coupon with your first visit. At the York Medical Spa, we’ve been helping people in Weiglestown, PA become their most beautiful versions of themselves. We aren’t just a skin care center, but also an anti-aging facility that offers a wide variety of products and services that range from cryotherapy to medical weight loss and more. Regretting that tattoo that you just had to get as soon as you turned 18. As time changes people we understand you now want that tattoo removed completely. Try laser tattoo removal. If you have lost your confidence and you’ll do anything to get rid of those acne scars then you should highly consider laser skin rejuvenation. Finally, if you want to show off some leg, but not varicose veins, then you should call about laser vein treatments. We offer anti-aging treatments that are specifically designed at attacking the signs of aging. We know as you age you get tired of looking at wrinkles, crow’s feet and other signs of the aging process. Stop the signs of aging right in their tracks. Many people in Weiglestown want real, thick eyelashes, but don’t know how to achieve them! Surgery? More mascara? Latisse is a simple solution to an old problem. People want beautiful eyelashes that are real. Thankfully mascara and other products are designed to help people achieve longer, thicker eyelashes. However, that is a temporary solution to the problem. Women want REAL thick eyelashes. Latisse is as simple as applying a solution to your eyelashes. Within a few weeks, you begin to see your lashes looking thicker, longer, darker and more beautiful. 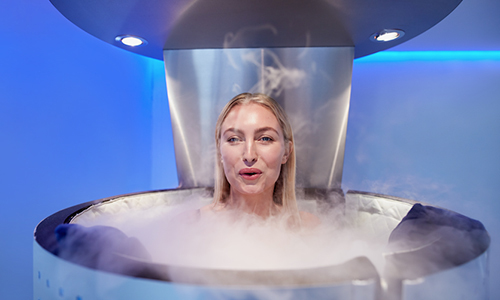 You’ve seen pictures of celebrities jumping into a cryo chamber and claiming a long list of benefits. This is cryotherapy and this popular Hollywood treatment is now offered in the Weiglestown area! We’ve all heard of the friend or family member who tried a diet and gave up. The diet was too extreme, too difficult, or didn’t work with the person’s lifestyle. At the York Medical Spa, Near Weiglestown, we offer Medical Weight Loss, which is NOT just another diet or miracle pill. Medical Weight Loss is a system that we customize for you that will consider your lifestyle and overall weight loss goals. 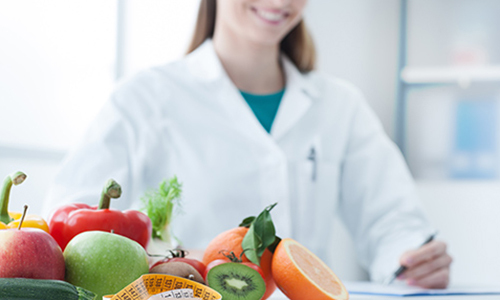 More than just a diet or advice, medical weight loss is a lifestyle plan to help you achieve your health and weight goals.